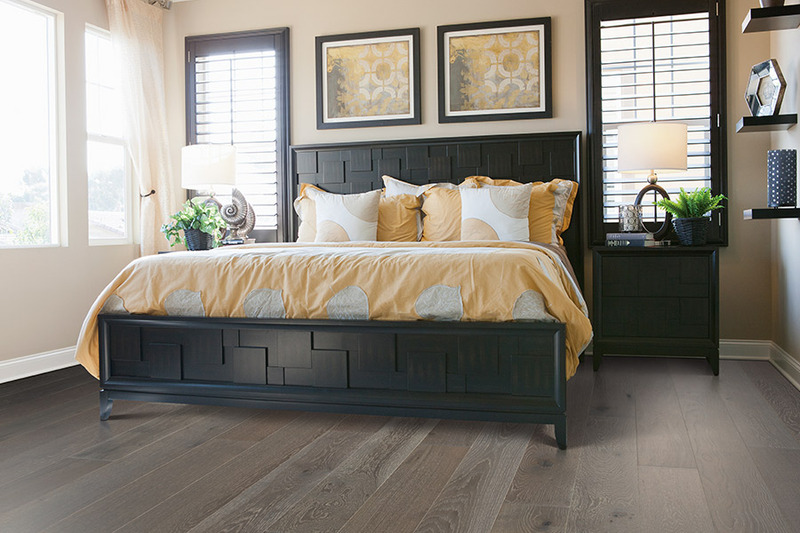 What hardwood species makes the best flooring? This is a common question most homeowners ask when searching for the perfect hardwood flooring for their home. It’s a great question. However, the answer can be as diversified, as the people asking it can. The primary difference between woods is their hardness, which is determined using the Janka Hardness rating. According to the Janka Hardness rating, the higher the number, the harder the wood is. Exotic species tend to be a lot harder than domestic woods are. For instance, Brazilian ebony has a Janka rating of 3692, while American Cherry has a Janka rating of 950. Of course, the harder the wood, the better it will stand up under heavy foot traffic, as well as everyday wear and tear. Wolde Flooring LLC has more than sixty years of combined experience in flooring and we strive to provide the best in customer service. We proudly service the areas of Madison, Huntsville, Athens, Hampton Cover, and Decatur, AL, with a showroom located in Madison, AL. 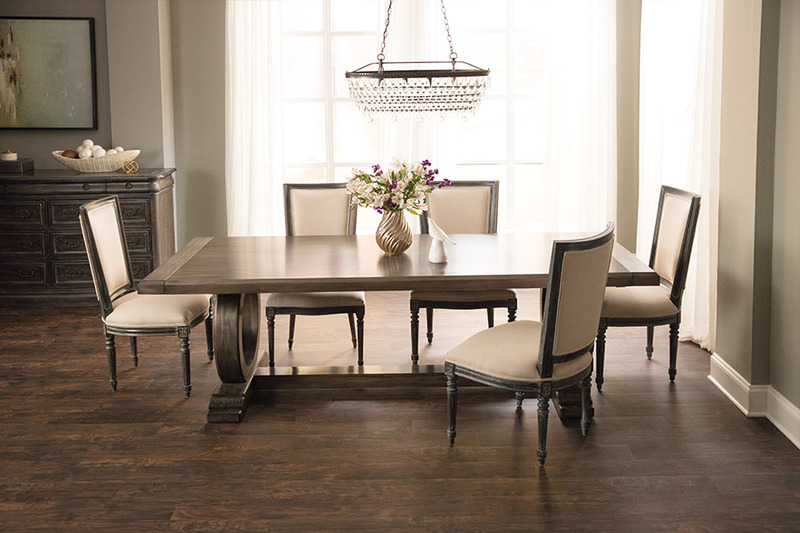 We invite you to stop in to see our full line of hardwood flooring, and to ask any questions that you might have concerning this floor covering. 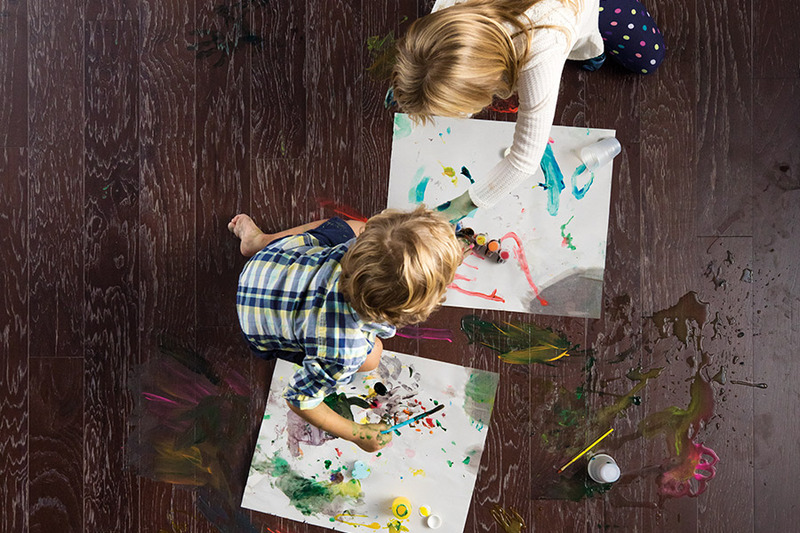 It’s important to remember that all solid wood floors will react to moisture. When the weather is dry, moisture can leave the wood, which causes it to contract. On the other hand, in higher levels of humidity, wood soaks it up and can expand a bit. Too much moisture can even cause your wood planks to buckle or warp. It’s because of these reactions, that an acclimation time of about a week is necessary for proper installation. Now we will look at some of the most popular flooring species, and some of the associated facts. 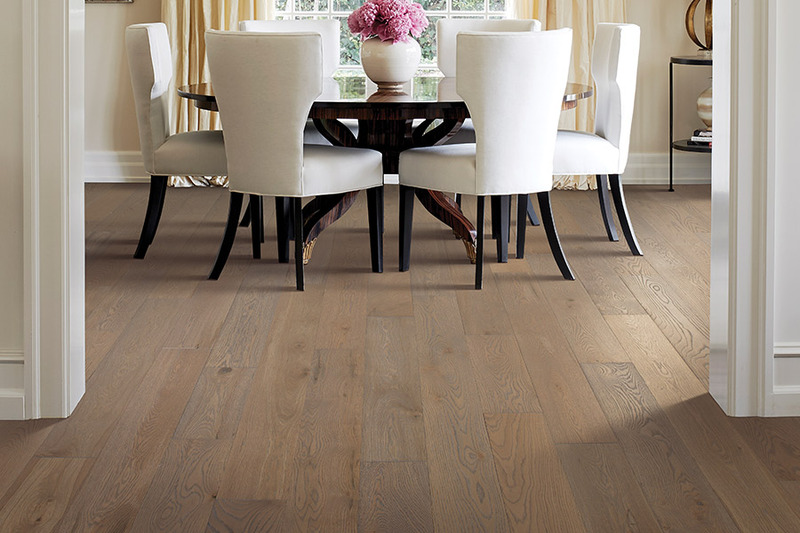 Red Oak – This is a very popular species for flooring with a medium to heavy grain and slight color variations. The Janka rating is 1290. 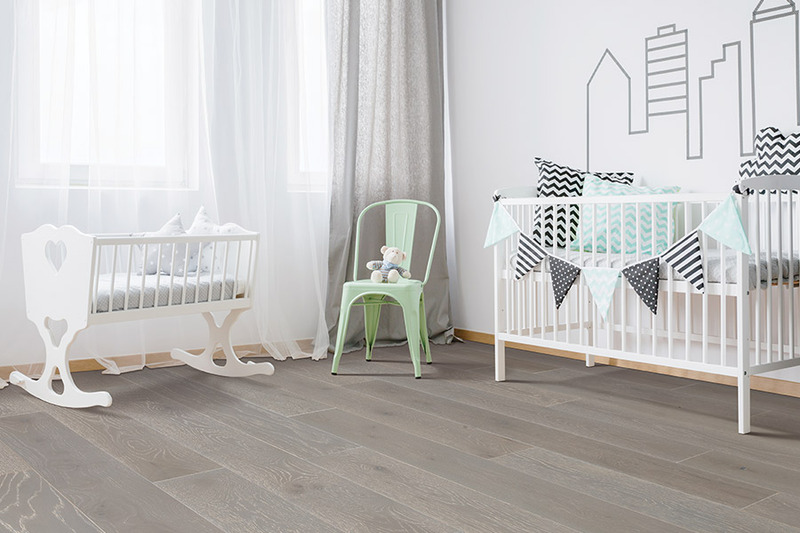 White Oak – With a Janka rating of 1360, it’s very much like red oak, but harder. Colors range from a golden brown to brown with a bit of gray mixed in. 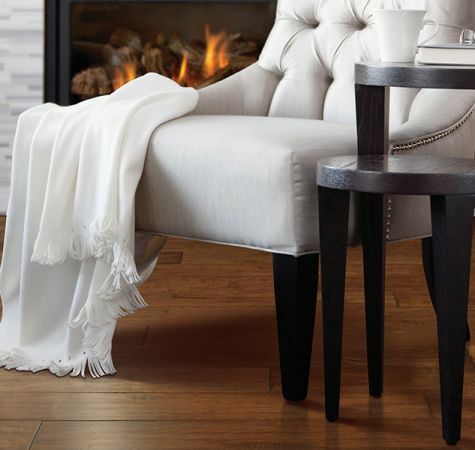 Maple – This creamy white colored wood is known for shade differences across boards, including a bit of brown or black streaking. The Janka rating is 1450. American Cherry – While this is one of the softer species, it is often chosen because of its distinct graining and color, which darkens to a beautiful reddish brown. The Janka rating is 950.